The House The House DJ competition, organised by charitable foundation Last Night A DJ Saved My Life (LNADJ) to discover the UK’s best young DJ talent, recently went live on Mixcloud via the Last Night A DJ Saved My Life website. The competition is open to anyone between the ages of 16 and 25 who commit to taking part in a local community project, and the regional heats featuring 12 UK cities have now been announced as Glasgow, Belfast, Cardiff, Sheffield, Liverpool, Manchester, Newcastle, Bristol, Brighton, Leeds, Birmingham and London between October and December 2012. 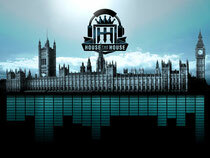 The overall winner will perform at the House of Commons Terrace Bar on 6th March 2013 with an A-list DJ and win an SAE Institute degree course in music production and the chance to play at We Love... Space, Ibiza. Rizzle Kicks have thrown their support behind the campaign saying: “Last Night a DJ Saved My Life and the House The House competition is a very genius and accessible opportunity for DJs to showcase their talent”. 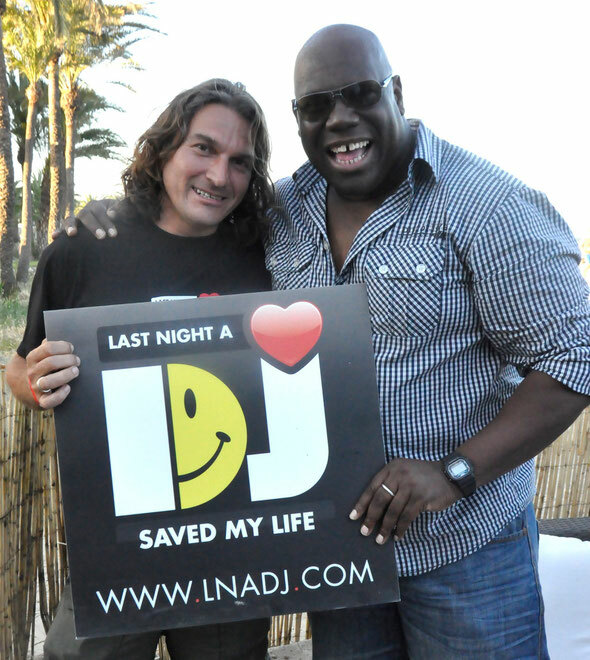 Further LNADJ ambassadors include Carl Cox, Danny Rampling and many more.